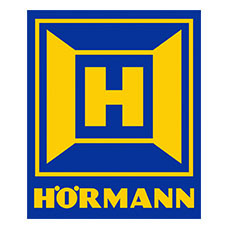 AJS Garage Doors are proud to supply, install and repair Hormann Garage Doors. With over 20 styles available, the Hormann up and over garage door is durable and reliable making it a popular choice for home owners. 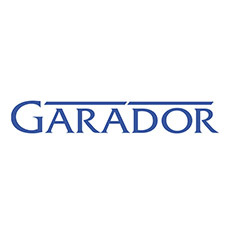 There are two categories for the type of mechanism for your garage door – canopy gear or retractable gear. 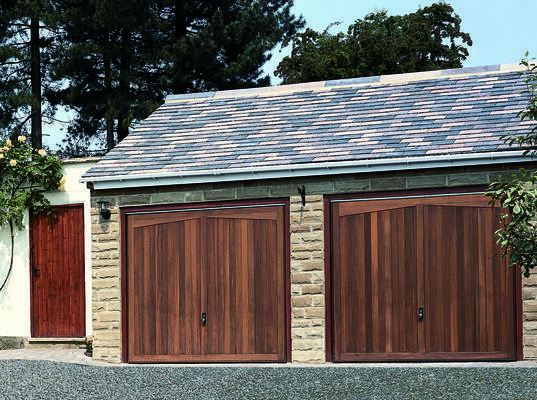 The Hormann canopy garage door gives you maximum drive-through width when open. The canopy door is balanced and assisted by zinc coated springs positioned above the door panel on the head of the fixing frame, which helps prevent rust and corrosion. 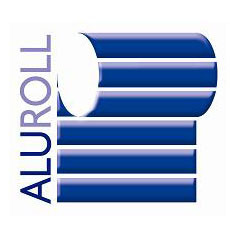 The retractable garage door is fast becoming the more popular type of garage door mechanism used, its name derived from the garage door panel retracting fully into the garage when open. 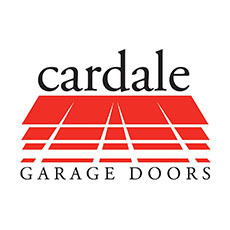 It is the mechanism that will convert easiest and safest into electric operation with the least equipment required – so should you be considering an electric garage door in the future, this could be the perfect choice for you. The wide range of Hormann sectional garage doors, changes regularly with new designs, sizes, colours and finishes produced for almost any size of garage opening. The elegant automatic sectional doors open vertically upwards giving you more space inside and in front of the garage. Sectional doors fit anywhere, no matter whether your garage opening is rectangular, or has a segmental or a Norman arch. Therefore, they are ideally suited for subsequent modernisation. 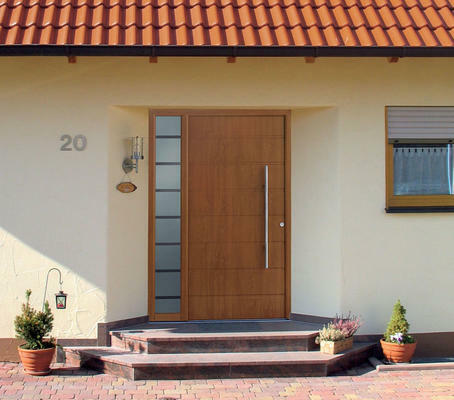 Hormann manufacture a wide range of Aluminimum and Steel front doors to create the perfect entrance to your home. 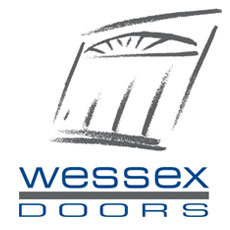 With a high level of security, this stylish range of well-insulated entrance doors is particularly suited to today’s modern home. 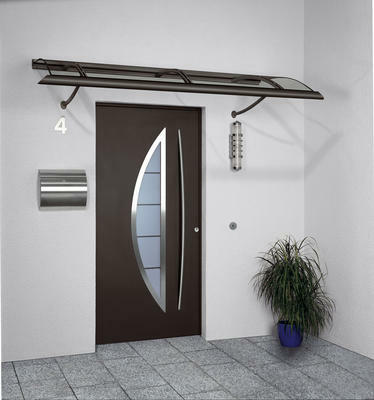 Please browse our gallery of Hormann doors (below). Can’t find what you are looking for? 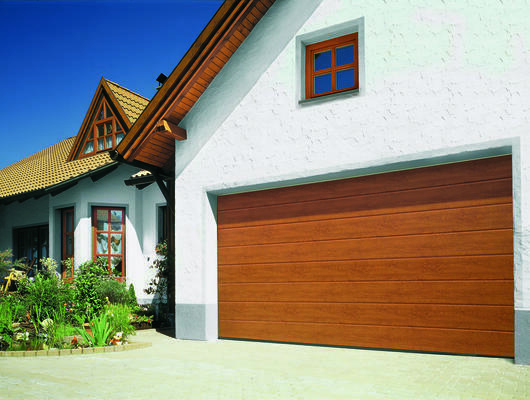 As a Horniman garage doors stockist company, we’ve got a range to choose from, so simply contact us or call 01992 630 404 to discuss your requirements.